Meetings: Minutes & Agendas etc. Preston-under-Scar is a village in the Richmondshire district of North Yorkshire, England. 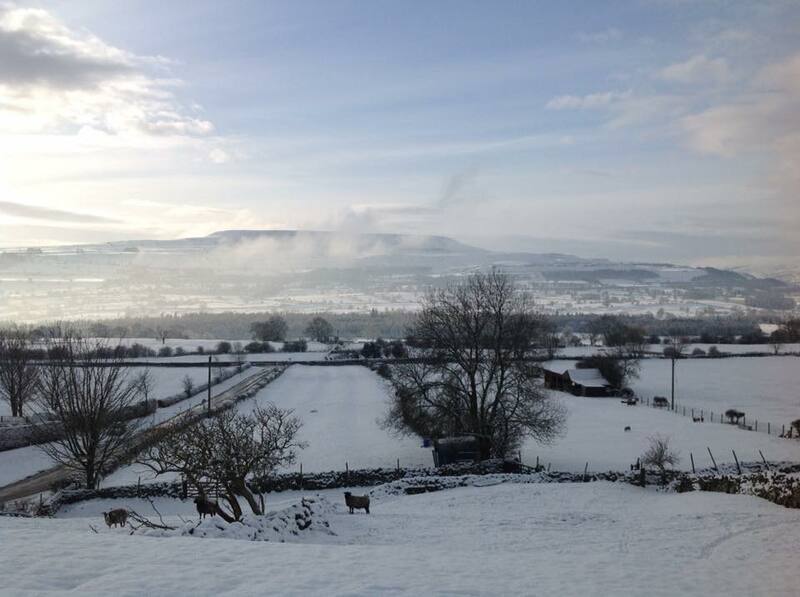 It is situated approximately 2 miles (3 km) west from Leyburn. Village population is approximately 120.